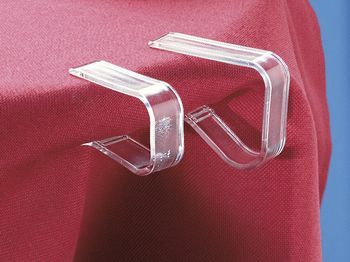 Pushbutton Clips - and the buffet decoration can be fixed fast and easy. 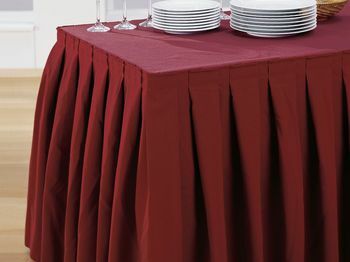 For a perfect buffet design - buffet skirting with elegant pleat. 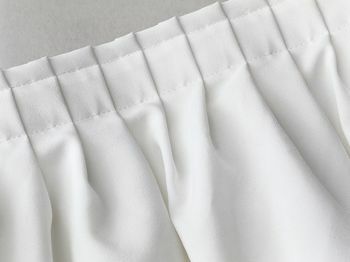 Buffet Skirting with decorative box pleat - an eye-catcher for your Guests! 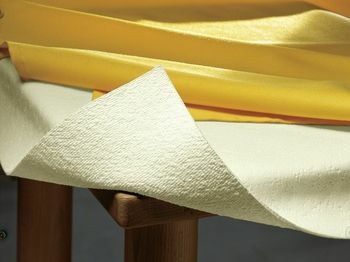 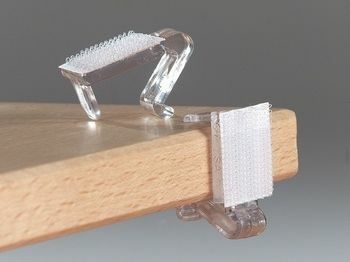 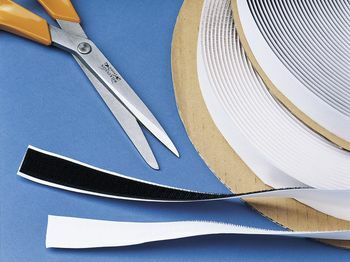 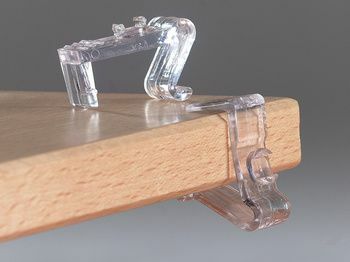 Velcro tape for fastening table skirtings. 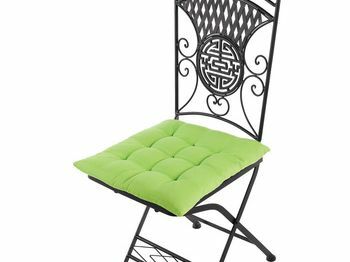 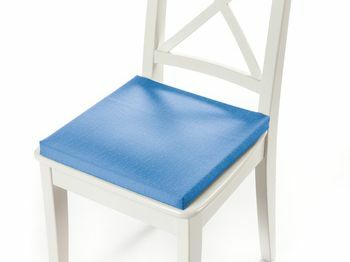 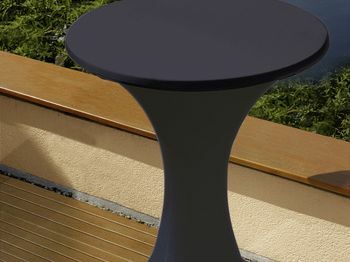 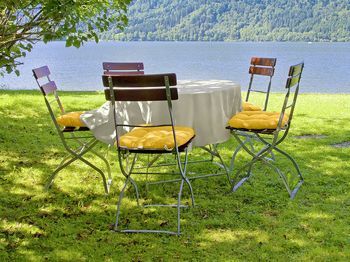 Bar table cover - practical and elegant for stylish parties. 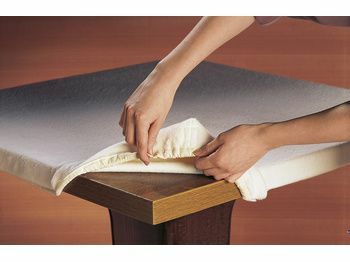 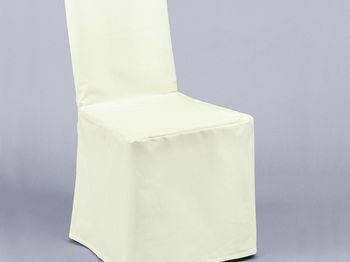 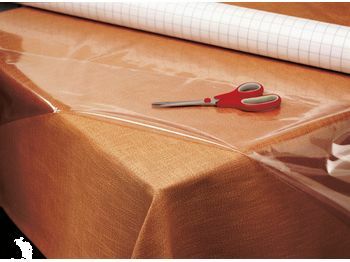 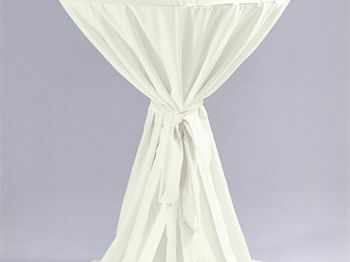 Bar table cover - elegant wrapping of your tables.